﻿The gorgeous Ange and I love our Chevy Silverado 4x4 Cambulance. We've owned it now for three years, before the Chevy beast there was the Toyota HiAce 4x4 Camper which was really good too. 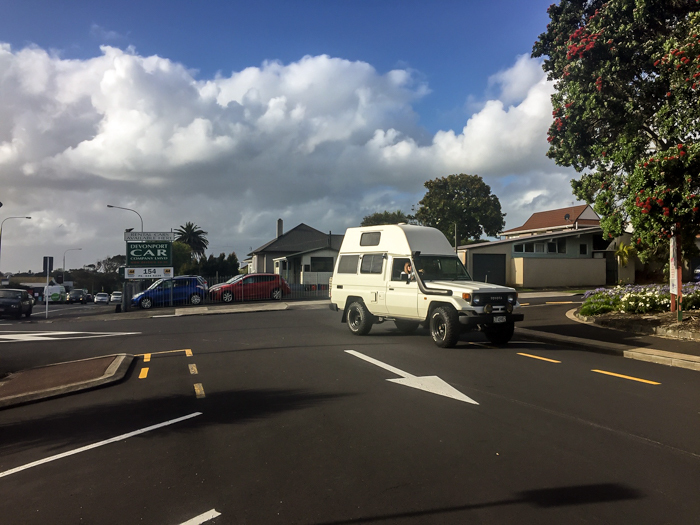 The Hiace was a test of the waters, to see if the idea of being on the road and camping was really something that we'd enjoy. Truth be told we don't enjoy it... we fricken LOVE IT! I've especially loved the Chevy. I've loved getting in there and making modifications, as my Dad Lance would've said, a constant state of improvement. We've done a ton of work and learnt a lot along the way. Probably the thing I'm most proud of was doing the work to get the Cambulance certified self contained. But apart from tooling around on the Cambulance, it's the proof that being away camping has created epic moments. It's helped with photography. A big highlight of that would be travelling around the Mainland for a month finishing off the images for The Big Little Beach Book . The Cambulance didn't miss a beat and created a luxurious base to work from, I honestly could have done another month no problem, I wasn't ready to stop. The Cambulance, at Karema, Westcoast prior to the awning and new rims being fitted. Despite all this, and I could rattle on for ages the pros of the Cambulance, we've bought a different camper. And even with both sitting in the driveway right now the jury is out as to which is better. We're downscaling. And we are totally in two minds. Meet the Storm Trooper, aka a 1996 Toyota Landcruiser 75 series Troopy. Converted from new in 1996 by Britz Campers. It's going to be a challenge downscaling, but there are very valid reasons for the change and maybe not what you'd expect. 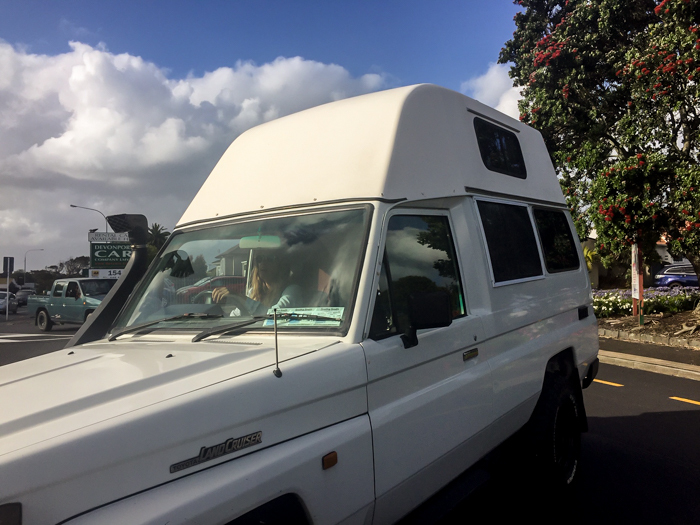 The big reason is that the Cambulance is maybe too big, while it drives like a dream on the open road and around the reef at Shippies, around town is challenging. We're not quite ready yet to be motorhome owners. People are surprised when both Ange and I say it's not the petrol bill. Yes it's a 6 litre V8 Petrol, but it is a modern  V8 with EFI, and it's not like it's your day car. The Storm Trooper has more. More electrics, better connectivity, solar panels... ultimately it could be a better off the grid wagon. But it is more compact too. And that's a big [little] motivation for the change. Apologies for the self indulgent email this week, but it has been a big week of changes, exciting and even a bit stressful. We've got a new toy to play with!! !